Hi guys! How are things going? We are at the start of our last week of Summer before the kids go back to school, which I totally can’t believe! The Summer has gone so quickly. I made myself a Summer Sewing Bucket List when the kids were getting out of school and I knew I wasn’t going to get to most of it– and it turns out I barely got to any of it at all. We have stayed pretty busy swimming, seeing $1 movies, going to doctor appointments for my son’s fractured hand (all healed now! ), and taking a spontaneous quick trip to Michigan last week. One of the things I really wanted to make myself this year was a pair of navy shorts. I got some lightweight twill from Imagine Gnats and decided to make a pair of Lander shorts. I was a tester for the zipper expansion for the Lander pants/shorts pattern but the construction changed after we went through testing. I really wanted to try the final zip fly method so that is what I did on this pair of shorts. I ended up making A LOT of modifications so these shorts don’t look too much like the original pattern. A while back Kelli posted a tutorial on her blog for how to do inside front pockets on the Lander pants. I decided to do inside pockets on my shorts and mostly followed her tutorial. I switched up the pocket shape a little and did a slash entry instead of the curve. I wanted to use quilting cotton for my pocket bags so I drafted two pocket facing pieces (using the Chi Town chinos pocket facing pieces as a guide) and cut them from my main fabric so that none of the quilting cotton is visible from the outside. My other pairs of Lander pants/shorts are a bit snug and I knew I wanted these to be loose and comfortable, so I sized up to a 12 graded to a 16 instead of the 10 graded to a 14 that I’d made before. I lowered the rise 1/2″ all around the top and then lowered the front rise another 1/2″. I prefer a contoured waistband on the Lander pants so I subbed in the waistband from the Morgan jeans. Once I’d made all of those changes I decided that the shorts should have back welt pockets instead of patch pockets. I used the welt pocket pieces (and fabulous instructions) from the Chi Town Chinos pattern for this, too. You may be wondering, Teri, why didn’t you just make Chi Town chinos instead of modifying the Lander pattern so much? It was mostly because I wanted a waistband instead of a waistband facing on this pair. I had plans to make Chi Town chino shorts this Summer, too, but I haven’t gotten to them as of yet. I’ve decided that next year I need to start my shorts making in February so that I’ll be ready when Summer rolls around! Another thing that I’ve been wanting to make for a while is the v-neck version of the Lark tee. I have made the other three neckline options but I’d been dragging my feet on the v-neck. I’ve only made one v-neck tee before and it was a year ago so I was out of practice with the v-neck construction. 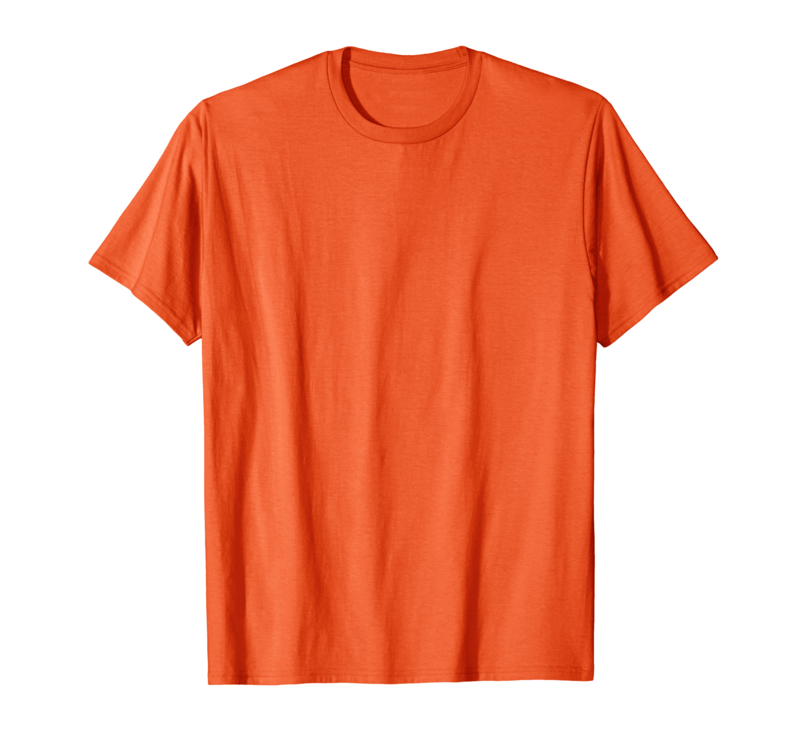 I’ve also never been a huge fan of v-necks, probably because all of the ready to wear v-neck t-shirts I’d ever tried had been lower cut that I prefer. I used an organic cotton/spandex jersey from Blackbird fabrics for the t-shirt. I also made another basic, white, crewneck Lark tee while I was sewing this one. I love white t-shirts so much! The fabric is lightweight and great for layering or wearing on its own. Thankfully I have some leftover for when I need to replace this one from over-wear. Enough about my shorts and t-shirt– let me finally get to the Suki kimono! I had fabric leftover from my Coram top so I made this kimono using this tutorial from Helen’s Closet. It was a super quick sew and it’s perfect for wearing when I’m somewhere that is over air-conditioned. The cotton lawn doesn’t drape like my rayon Suki but I still love how it looks. I would love to make one in a more neutral fabric– maybe basic black or chambray (or one of each!) so that I can wear it with just about everything in my closet. I am perpetually cold and always looking for a light extra layer to warm me up. And wearing a kimono makes me feel much more fancy than I actually am. Yay for that! 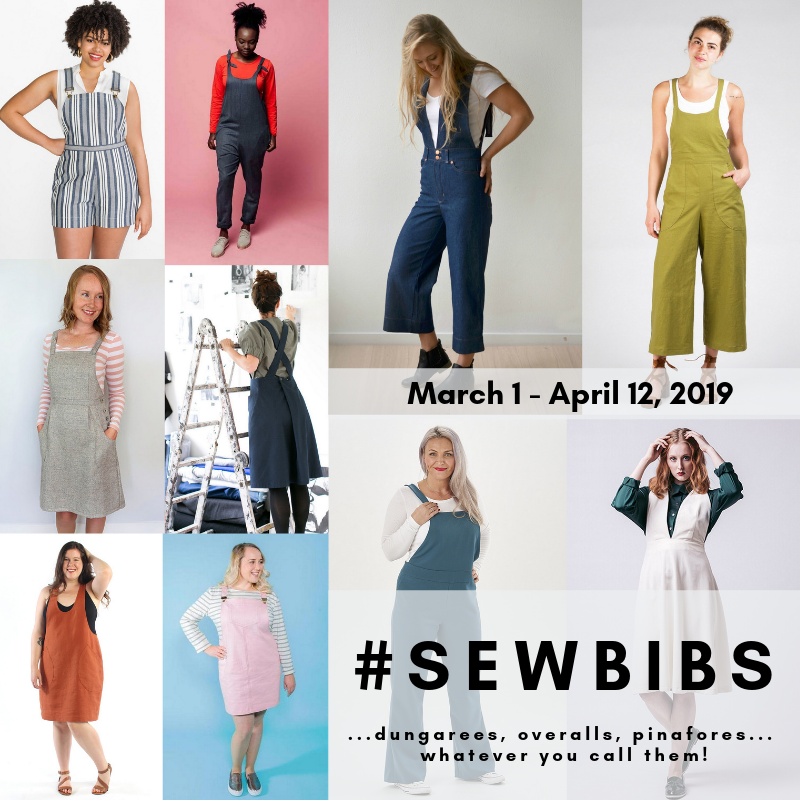 How is your Summer (or Winter if you’re on the other side of the world) sewing going? Are you a v-neck fan? Has your list of modifications ever spiraled out of control like mine did on these shorts? Have a great day! I love it! This combination of shapes and colors looks really good! I love the way you attached belt loops! I usually attach the bottom end the way you attached the top end, and I wrap the top end over the top of the waistband. Next time I’ve got to do it so that both ends are stitched inside! Thanks, Laura! I usually just apply my belt loops after I have attached the waistband so they aren’t anchored into the waistband seam. I really like the way they are sewn on in the Lander instructions. They feel really secure since they’re attached into the bottom of the waistband and then stitched down just below the waistband. I never actually use my belt loops, though! I need to get a cute belt to wear with these if I’m tucking in my shirt! I love the details on your website. Many thanks! Thank you so much for sharing this superb websites. Nice work on your sewing projects. I am a BIG fan of V-neck shirts. They are much more flattering to my not-so-oval face shape. Most of the ready-made V-neck shirts I see are too low-cut as you said. When I find one in a V-neck that suits me, I buy more than one. I have sewn some V-neck styles and found that they are more difficult to sew around the “V” but I’m getting better at it. Only in wovens. I haven’t yet sewn anything in knit. More power to you with your versatility in sewing. Thanks, Jeanette! I’m definitely planning to raid my knit fabric stash to make a few more v-neck tees. I have also mostly discounted v-neck woven patterns, but I think I’m going to change that now, too. I want to make a sleeveless Hadley top before Summer is over and now I want to try the v-neck view. I will definitely have to raise that neckline but I think it will still be cute with a higher v.
My first thought was why is Teri tricking us? Those aren’t Landers! Then I read some more and was like ohhhhhhh. LOL. I adore the adjustments you made on these. Haha, thanks, Abbey! I am really glad the adjustments worked out as well as they did. The Lander pattern is a great base for me since the hard-to-fit areas fit me pretty well. I love getting more mileage from a pattern, too! I think your shorts are perfect, Teri! I love them. I also like the other pieces as well, but the shorts seem to be the perfect hack. Great outfit! And yes, where did the summer go???? Thanks, Becky! I really love how the shorts worked out and only have a minor change to make to the pocket opening next time around. I am really glad my hack worked out so well!